Silianise is now a church member in Pastor Fritz’s congregation and a participant in Bright Hope’s feeding program for the elderly in Ferrier, Haiti. 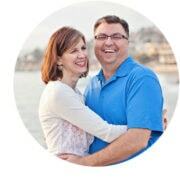 But many years ago, she made an unforgettable mark on Pastor Fritz’s life by rescuing him. When Pastor Fritz was in his twenties, he was speeding along the road that leads to Ferrier Town Square and waved at Silianise as he zoomed past on his motorbike. She was riding a mule, coming home from the market where she sold goods each week. There were large puddles all over the road due to heavy rainfall the night before, and he eventually came across a pool of water spanning the entire width of the road. “Reacting with my ego, and not the reasonable part of my brain, I quickly decided that with my ‘superb driving skills’ and ‘invincible’ motorbike, I would be able to easily fly through the water,” he said. All of a sudden, his motor was flooded, his engine shut down and his tires were no longer in contact with the road below. “I had no clue how to swim and was beginning to panic,” he said. 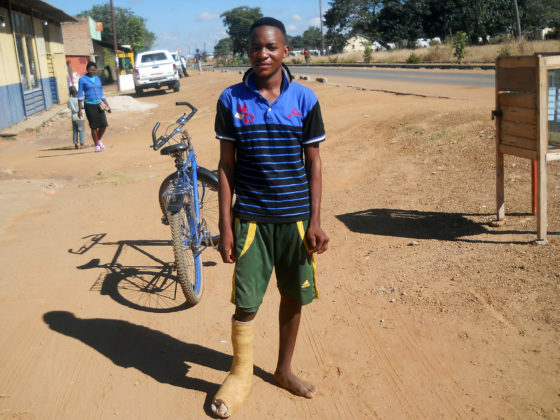 He was about to jump off the bike and try to swim when he felt something behind him—and he was amazed at what he saw. 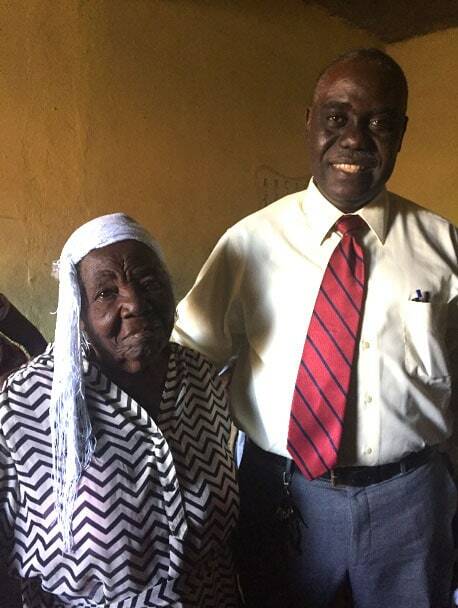 Since then, Silianise has been a member of his church for many decades and is now one of the elders who benefits from the feeding program which nourishes a group of upbeat senior citizens each week. Every Sunday after church, these elders not only enjoy hearty meals such as rice, beans and potatoes, but also the friendship and community they have found through the elderly feeding program. Hi, I am C.H. Dyer. I have a passion for helping those living in extreme poverty and a knack for getting people engaged with the poor. I believe if you are faithful and generous with what you have, God will transform you and your family’s hearts and minds, just as your gifts can bring physical transformation to the poor. My angel wife, Anne, and three kids are my inspiration. And I also happen to have been leading Bright Hope for the past two decades. 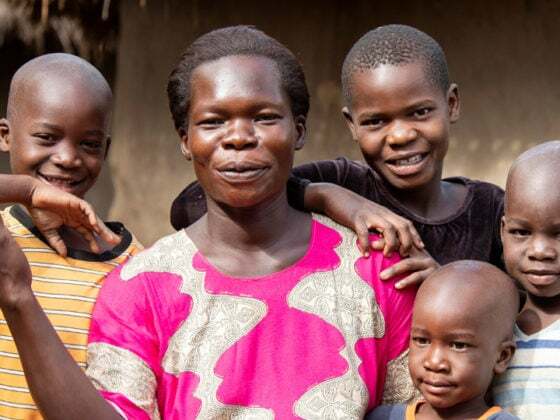 What’s it like to be pregnant in Uganda?